Welcome to The Therapy Room, an Integrated Health Clinic based in Cambridge UK. We specialise in treating People rather than Problems so we do not focus on one particular therapy. Our team of multi-talented therapists believe in working collectively and holistically. 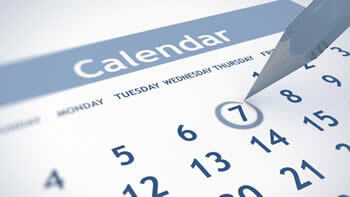 We believe in the benefit of finding the cause of your health problems rather than just treating the symptoms. We consider physical, emotional and spiritual influences in your life. Our common aim is to enable you to take responsibility for your own health, so you will be at all times fully involved in all decisions relating to any treatment you may have. 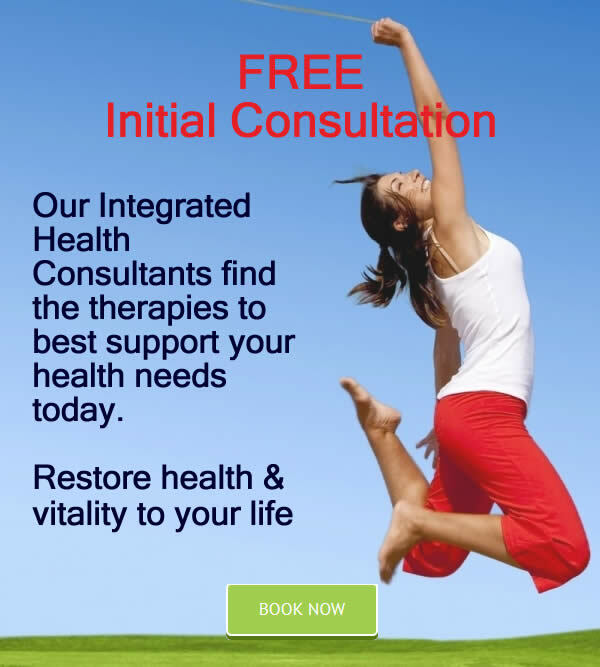 Free initial consultations are available for you to meet the therapists here and discuss your concerns. 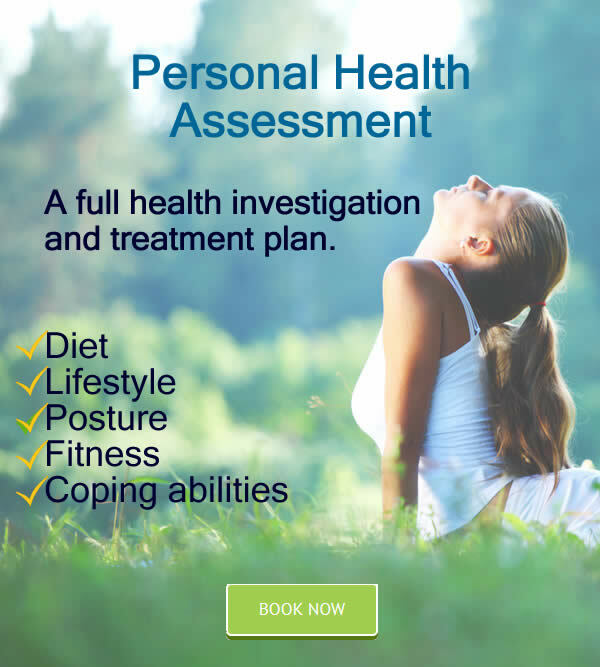 We are pleased to be able to offer our clients our Integrated Health Assessment in order to help you decide where to start in terms of your unique journey to a better you.